There are many different types of loans available to applicants, some secured and some unsecured. 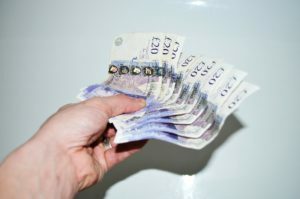 Unsecured loans are often used either as business loans; having had a business plan and the business in question’s finances checked or as unsecured personal loans. 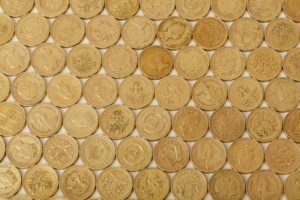 Personal finance such as payday and instalment loans has in the past come under a great degree of scrutiny. However, since the Financial Conduct Authority (FCA) introduced tighter controls over the market, things have improved. Secured loans, often utilised when borrowing larger amounts of money are more often than not, fully FCA regulated. 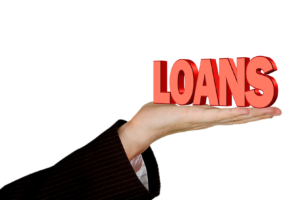 These loans are secured against a high value asset which acts as collateral for the loan. For example, a second charge mortgage is secured against a property. This means that should the borrower fail to keep up their repayments and default on the loan, they face being taken through the courts, with the lender undertaking property repossession proceedings, to recoup their costs. 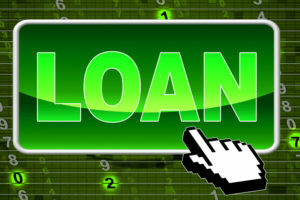 There are however, various types of secured loans, all of which can serve to help the borrower when used correctly. Furthermore, each has its own merits, specific uses and potential pitfalls depending on how, when and why they are used. 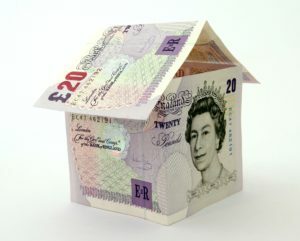 The most popular type of secured loan is undoubtedly traditional mortgages. These are the most widely accepted and utilised way for borrowers to purchase properties, be they residential, commercial, buy-to-let or to live in. The basic premise of a mortgage is that subject to all the necessary documentation, application details and financial checks being carried out, the lender provides the money needed by the borrower to purchase a property. Typically, the borrower will need to provide a deposit, whose amount will vary depending on the mortgage arrangement, type of property and requirements as part of the mortgage contract. For example, a prospective property buyer may purchase a property worth £500,000 by providing 25% up front as a deposit (£125,000), with the rest of the property value (£375,000) being provided plus interest by a mortgage lender. Bridging finance is a loan which is secured against a property in order to literally ‘bridge the gap’ between one property’s sale and the purchase of another. Being a specialised form of property finance, these loans do come with higher interest rates than typical mortgages and should not be seen as a long-term strategy in any case. 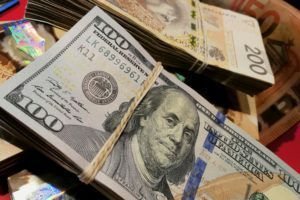 However, for those trying to sell a property in order to fund the purchase of another and where time is of the essence, these loans can provide the much-needed funds for the circumstances. For example, a family are looking to upsize to a larger property. Their current property is worth £300,000, with the new property being worth £500,000. Having a buyer in place, the family make all the necessary arrangements to move. 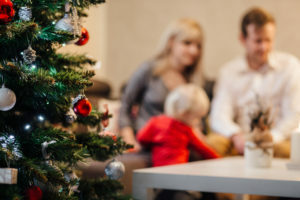 However, at the last minute the buyer pulls out leaving the family potentially missing out on the purchase of their required larger property. In such circumstances, a bridging loan may be the answer. Upon acceptance, the bridging loan can be provided in a matter of days rather than months (as with traditional mortgages) and covers the entire amount required to purchase the property for the borrower. The bridging loan would cover the full £500,000 required for the new property, awaiting the sale of the former property. Upon its sale, the money from the initial property goes towards the bridging loan’s repayments and interest with the remainder coming from the remortgaging of the new property to pay off the bridging loan. This leaves the borrower with a loan with lower interest rates, as opposed to the higher rate bridging finance. 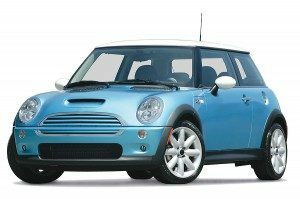 Logbook loans are secured loans which use the borrower’s vehicle as the necessary collateral for the loan. The loan is therefore literally secured against the ‘logbook,’ which is the old-fashioned term for the V5 Ownership Document of a vehicle. These loans work by the lender providing up to a maximum percentage of the value of the vehicle in question, although a trade or business vehicle may not be used. 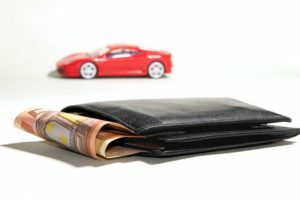 For example, a borrower may have a vehicle worth £10,000. 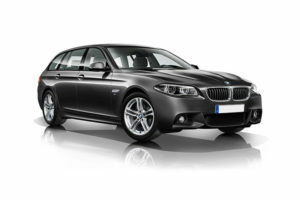 The lender of choice may lend up to 50% of the vehicle’s value, allowing the borrower to take out a loan of up to £5,000. The amount the lender will lend is dependent on various factors such as the depreciation of the vehicle in question, the reason for the loan, the current and market values of the vehicle in question and other factors. As with other forms of secured finance though, these loans should not be treated lightly as failure to repay a logbook loan can leave you with no vehicle and in a spiral of unwanted debt.